Dr. Michael E. Flynn is an experienced general, restorative, and cosmetic dentist, who has been serving the West Allis area since 1987. He is committed to providing high-quality treatment, affordable procedures, and personal care. Dr. Flynn believes that a trusting relationship is the foundation of good dentistry. 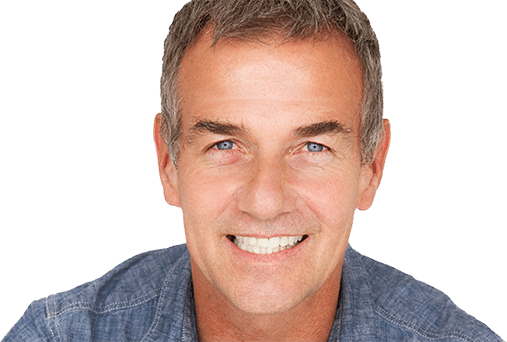 For this reason, he will take the time to explain your treatment options, answer your questions, and develop a unique treatment plan designed to meet your needs. His absolute commitment to personalized, compassionate care has kept many of our satisfied patients coming back for decades. With specialized training in implant dentistry, Dr. Flynn is especially passionate about providing these advanced restorations. Dental implants permanently replace missing teeth, offering extraordinary stability and durability. We work with a top-notch dental lab to provide lifelike restorations that are virtually indistinguishable from natural teeth. 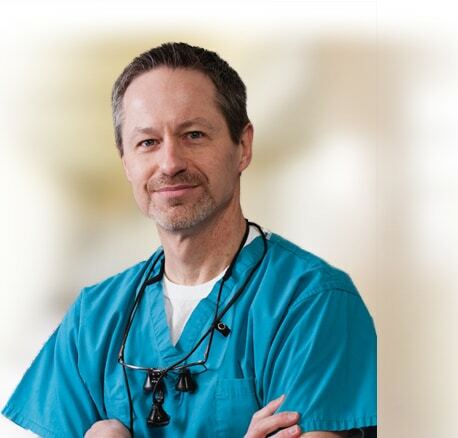 Milwaukee/West Allis dentist Dr. Michael Flynn provides dental care geared toward adults. Dr. Flynn and our team focus on general, cosmetic, and implant dentistry. 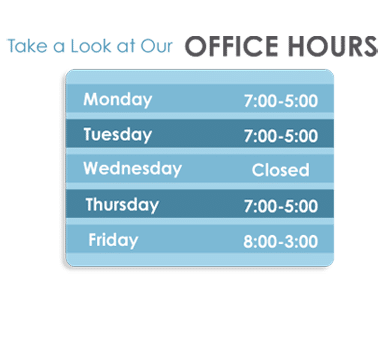 To schedule an appointment or a free “get acquainted” visit, call us at (414) 541-8250 or fill out our form here. Located in West Allis, we proudly treat patients from Brookfield, Wauwatosa, and the Western Milwaukee suburbs. Learn more about your treatment options at a complimentary consultation.